Like many cities across the United States, Downtown Tampa has seen a profound transformation in the last decade. Within the last ten years, Downtown has become a cultural center featuring dynamic shows and exhibitions at places such as the Tampa Museum of Art, The Florida Museum of Photographic Arts, the Tampa Bay History Center, and the Straz Center for the Performing Arts. It has seen the growth and development of contemporary high-rise residential buildings, elegant co-ops such as Oxford Exchange and Armature Works. Transportation networks have provided a profound ease of mobility with the Coast Bikes and the TECO Street Car. Perhaps most notably, Downtown Tampa has become connected as never before - figuratively, yes - but also literally with it’s alluring Tampa Riverwalk along the Hillsborough River and Channelside. To celebrate the pride locals and visitors alike have in Tampa’s waterfront, Friends of the Riverwalk will be hosting the 5th Annual Tampa Riverfest. 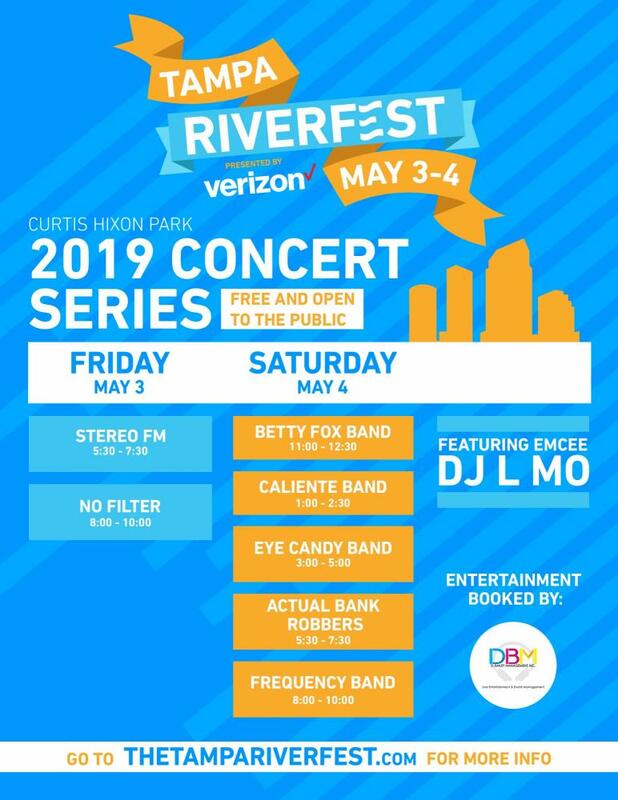 The event will take place on May 3rd - 4 p.m. to 10 p.m. and May 4th from 10 a.m. to 10 p.m., all along the Tampa Riverwalk with main stage events at Curtis Hixon Waterfront Park. 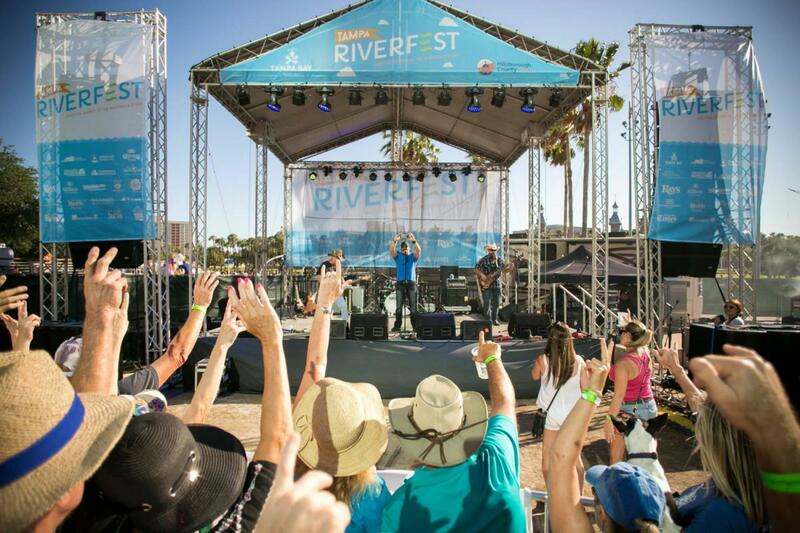 Get the full experience - purchase VIP tickets to the Tampa Riverfest! Don’t miss this great opportunity to enjoy the local flavor and festivities of this beautiful city! Looking for more great events like this one? Be sure to check out our Downtown Tampa events page at 813area!